Reminder tickets will go on sale tomorrow 5th September, from midday. 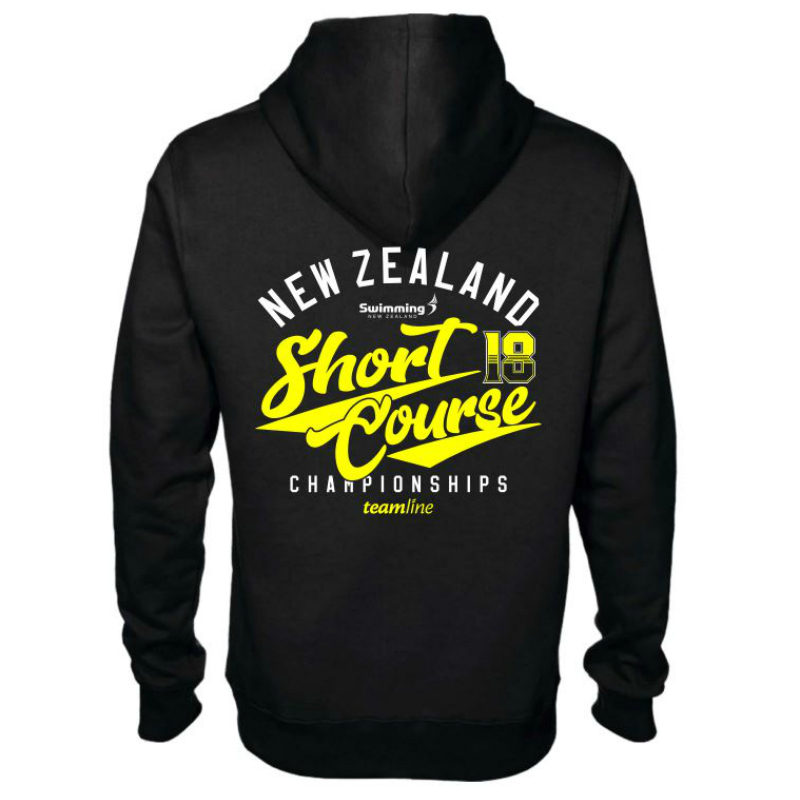 The SNZ 2018 Short Course Championships will take place from 2 - 6 October at the Sir Owen G. Glenn National Aquatic Centre, Auckland. Entries close Tues 18th September at 11.59pm.